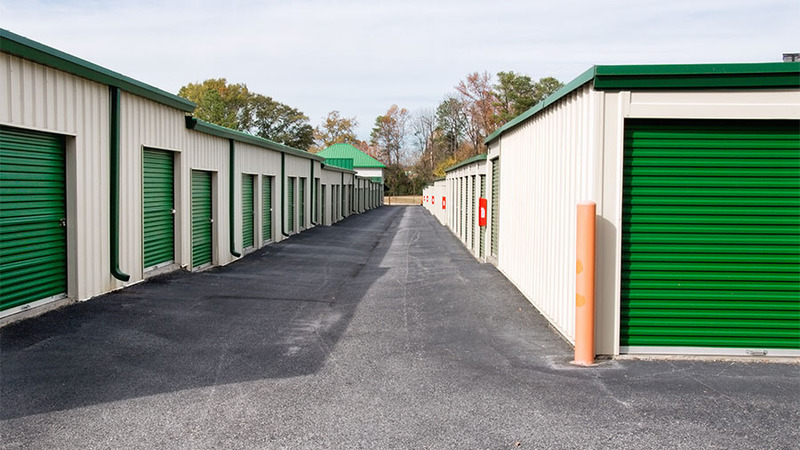 Self-storage, as well as any storage or warehouse buildings are a wonderful way to make money on property you own. 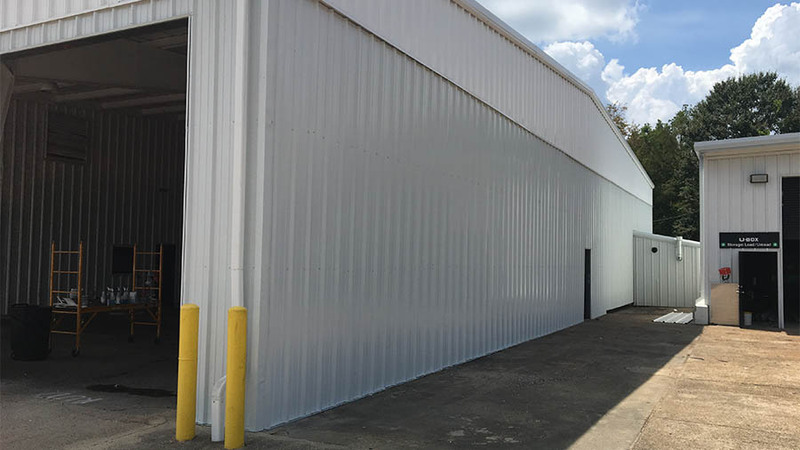 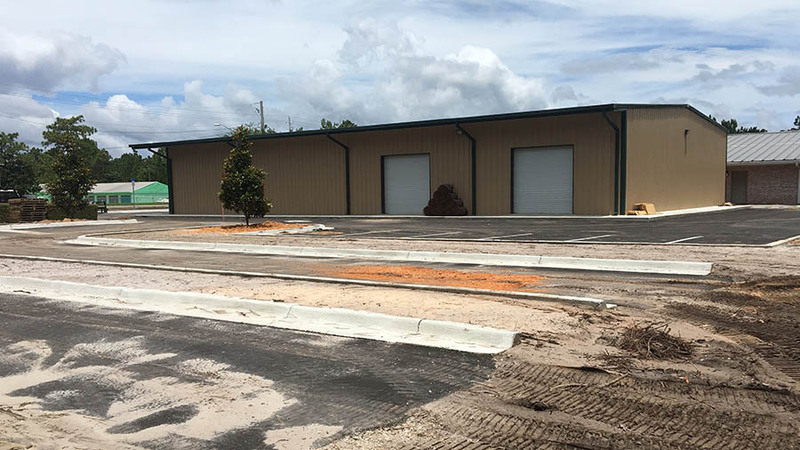 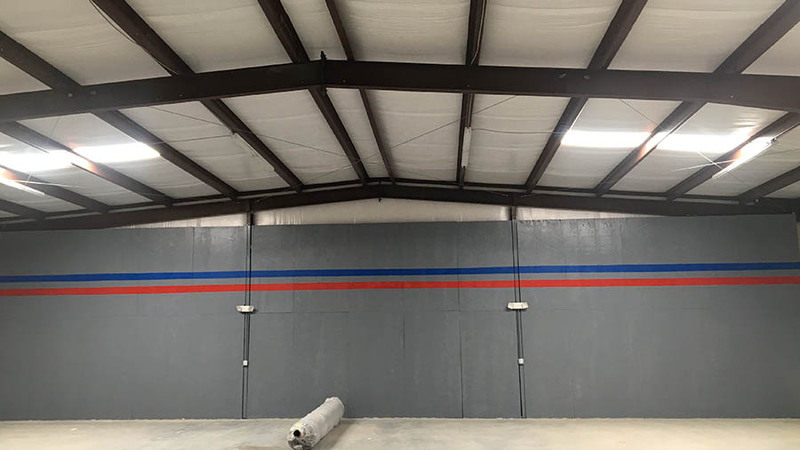 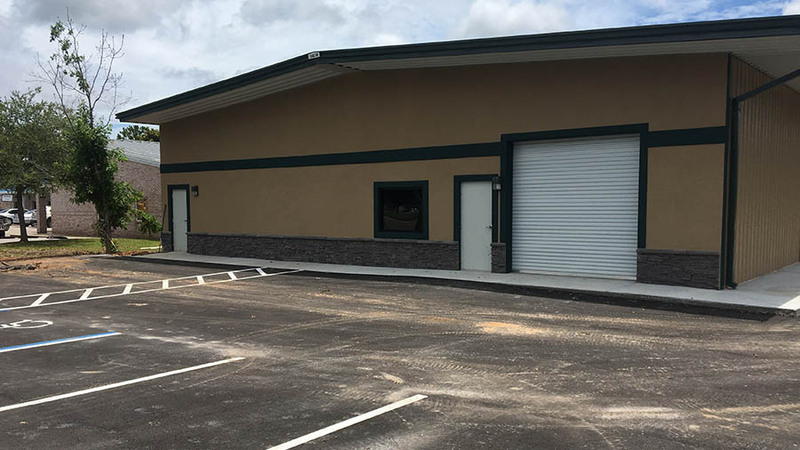 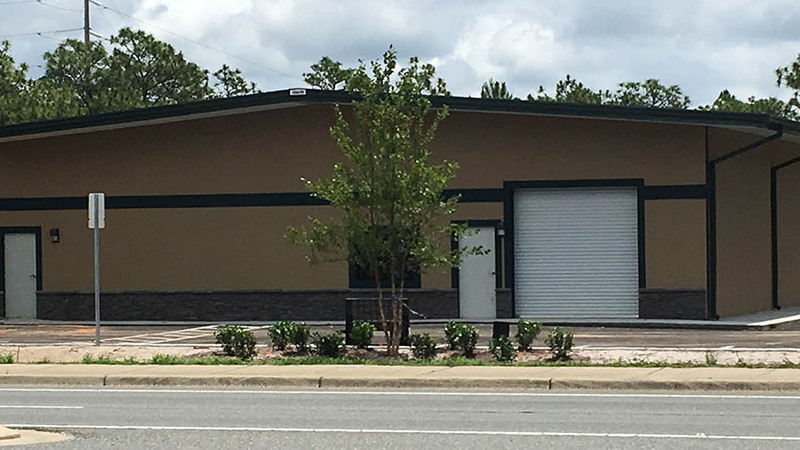 We can help you in your desire to build a self-storage facility anyway you like it, as well as traditional storage and warehouse spaces. 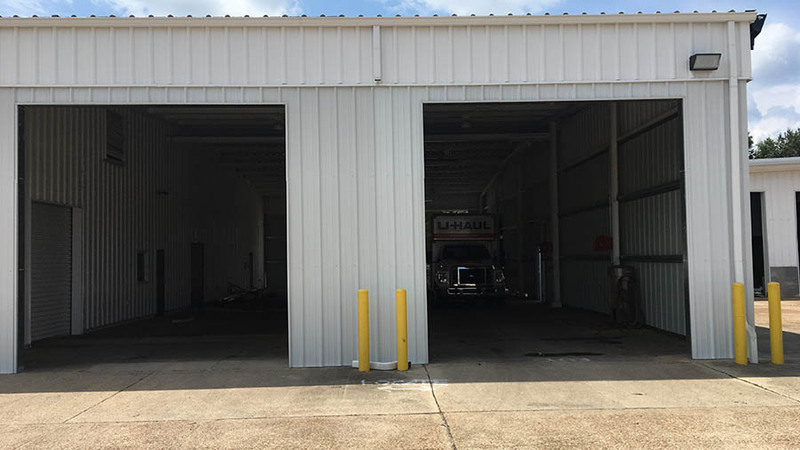 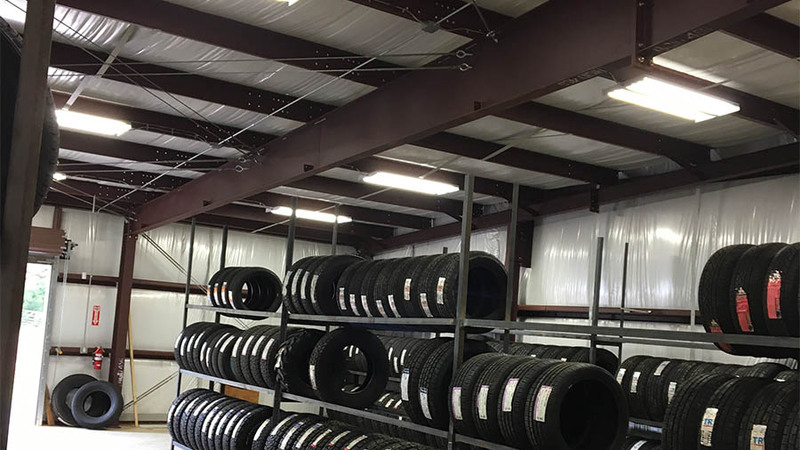 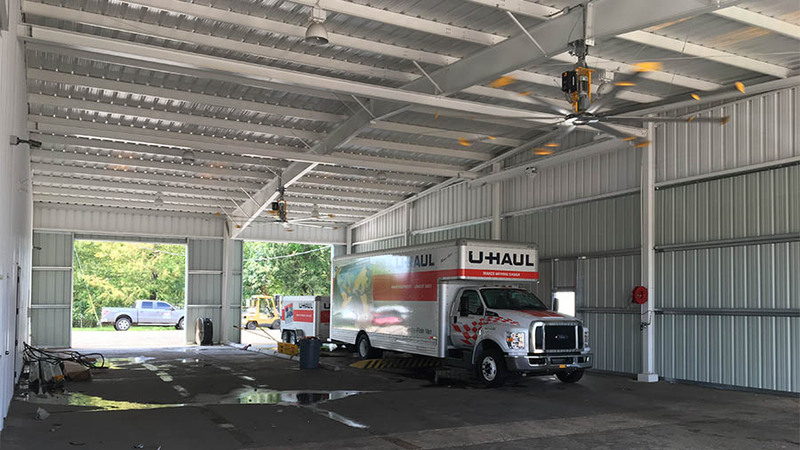 We even have the capability to build storage facilities for RV’s and boats in a climate controlled environment to ensure those prized investments are safe and secure.